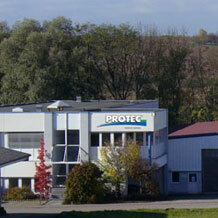 FI Sales is pleased to offer quality-engineered x-ray film processors from Protec Medical of Germany. FI Sales is the exclusive FDA-registered sales representative for Protec in the USA and Canada, stocking and distributing Protec processors through local x-ray dealers, catalogers, and internet resellers. 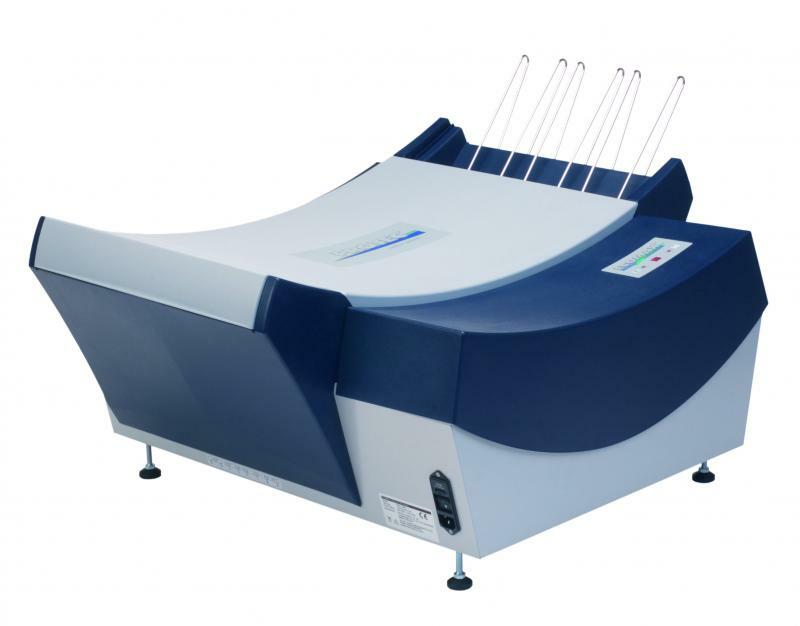 Protec x-ray film processors are great for Western Blot and other blot analysis. Read our blog post about it HERE or click this link to download a pdf file of our blot blog post. The ECOMAX is a 100 second heated processor with tanks, automatic Run/Standby modes, automatic replenishment, and special automatic anti-oxidation/anti-crystallization cycles. Click HERE for a closer, detailed look at the ECOMAX. Click HERE for ECOMAX literature with complete specifications. Click HERE to view the ECOMAX video on YouTube. Click HERE for an ECOMAX operating manual. Click HERE to view the ECOMAX board connections. Click HERE to view some ECOMAX installation tips. Click HERE to view the ECOMAX/EcoTank air gap water backflow prevention document. No Plumbing? No Problem! We can ship the ECOMAX with a No Plumbing Kit as an option. Click HERE to watch the ECOMAX No Plumbing Kit video on YouTube. Please note that the No Plumbing Kit shipped today looks different than the one shown in the video, but the concept works the same. Click HERE for written instructions for the ECOMAX No Plumbing Kit. ECOMAX can even work for dental films!!! Click HERE to watch the ECOMAX dental film video on YouTube. The ECOMAX is shipped via truck and liftgate service is available with most truck shipments! Extra charges may apply to residential deliveries and inside delivery. The list price of the ECOMAX is only $4660. Click HERE to add the ECOMAX to a Secure Shopping Cart for only $4660. ﻿Includes shipping! NOTE: May be higher if shipping into dense urban areas like Manhattan or if special handling is required. The OPTIMAX is a 90 second heated processor with tanks, automatic Run/Standby modes, automatic replenishment, and front panel adjustable heat control. Private practices in the USA and Canada have been enjoying the quality of OPTIMAX processors since 2000. 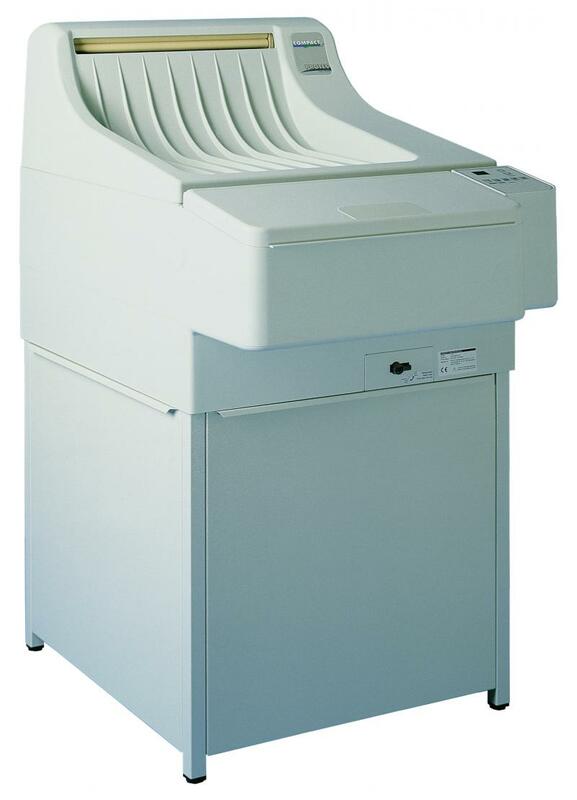 From 2000 through 2006, the OPTIMAX was sold successfully in the USA and Canada as the Summit QCP. The Protec OPTIMAX is only available in 220V version. To enable use in the USA and other countries that use 110-220V power, FI Sales ships an AC-2000 110V/220V Voltage Converter with each OPTIMAX. Simply plug the AC-2000 into your 110-120V power, and plug the OPTIMAX into the AC-2000. Simple! 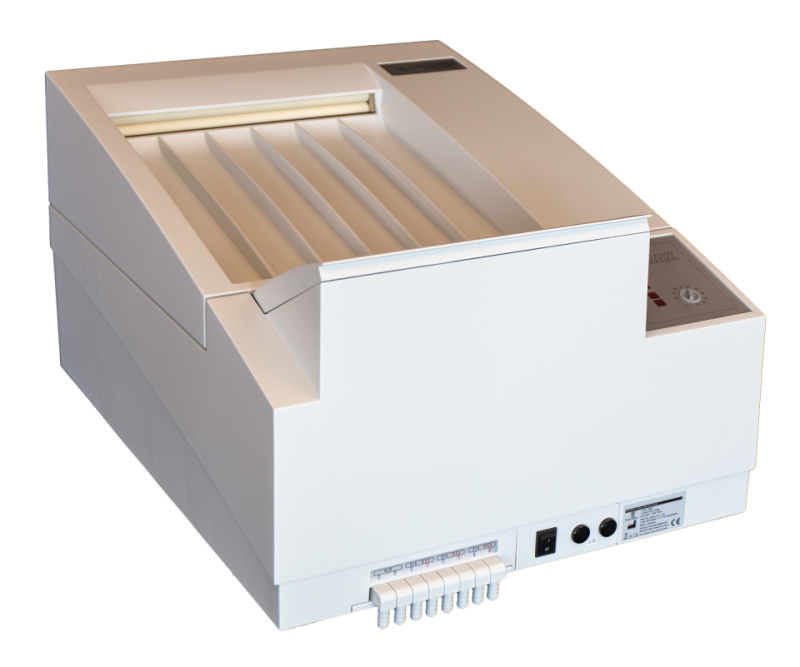 Click HERE for AC-2000 literature and specifications. Click HERE for a closer, detailed look at the OPTIMAX. Click HERE for OPTIMAX literature with complete specifications. Click HERE for an OPTIMAX operating manual. The OPTIMAX is shipped via truck and liftgate service is available with most truck shipments! Extra charges may apply to residential deliveries and inside delivery. The list price of the OPTIMAX is $5995. Click HERE to add a No Plumbing Kit for the OPTIMAX to a Secure Shopping Cart for $160. Are you outside of the USA, but still want Protec quality product? No problem. We can arrange to export to you direct from the factory in Germany. We can accept your payment in US Dollars or Euros. Due to our exclusive arrangement with Protec, we are able to export Protec x-ray film processors world-wide. Email us with your requirements. We regret that the 220V ECOMAX has been discontinued. Please specify the 220V OPTIMAX if you want a tabletop processor. The Protec COMPACT 2 only comes in a 220V version. If you want a floor-mounted processor with a high processing capacity of up to 245 14" x 17" (35 x 43cm) films per hour, then the COMPACT 2 is the processor to specify. Click HERE for COMPACT 2 Product Literature. Click HERE for COMPACT 2 Manual. Protec processors are available in 230V, 50 or 60Hz. We offer a Deluxe Stand at $200. It is powder-coat painted aluminum with an open frame top. Click HERE to add the Deluxe Stand to a Secure Shopping Cart for $200. NOTE: We now supply more squareish replenishment tanks with the ECOMAX and OPTIMAX, so the tanks fit even better under the stands.